1. 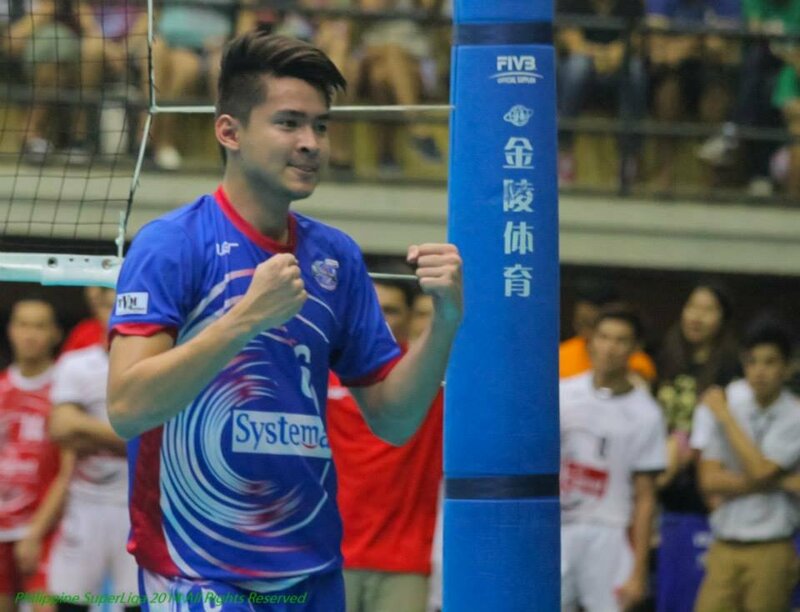 Ran Abdilla (PLDT) – Amazing talent. Prolly the best men’s player in the country. 2. 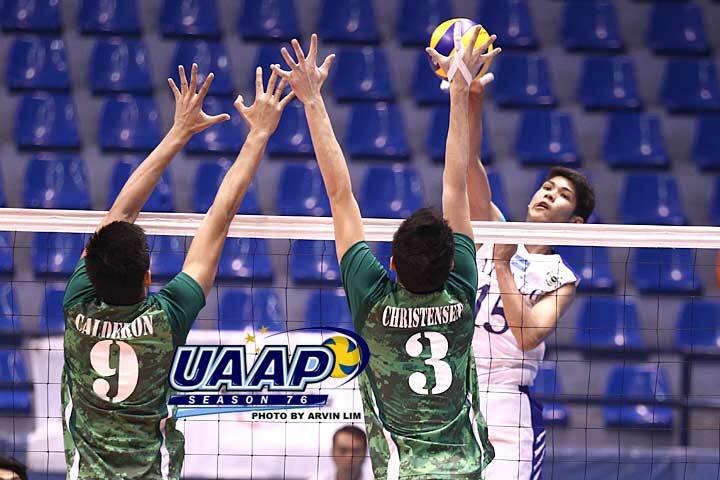 Marck Espejo (Ateneo) – Rookie-MVP and still rockin it in 77. Great talent despite the young age. 6. 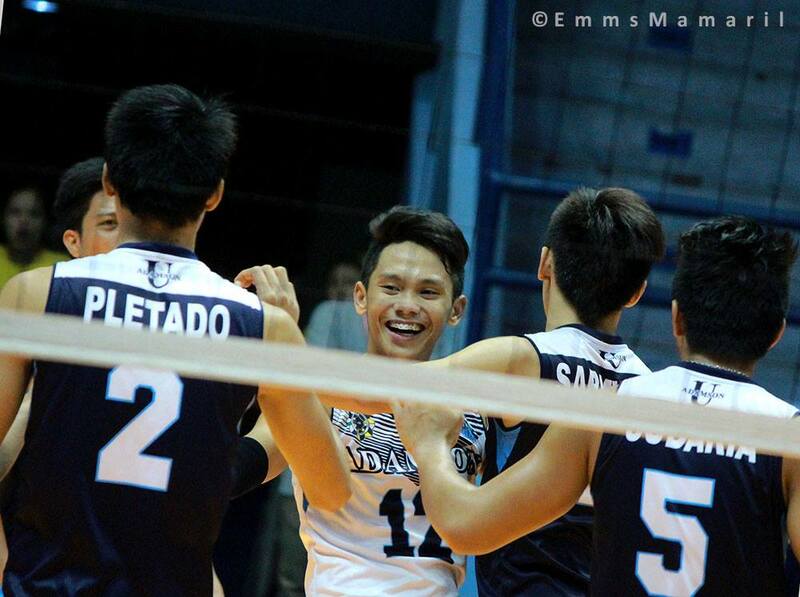 Ish Polvorosa (Ateneo) – Talented setter. Smart, fast and a great leader. So the latest buzz in volleyball community is the intention of TV5 to actually have a professional volleyball league for women’s volleyball players. A lot of people are excited about this because we can see the legendary players of different UAAP, NCAA and WNCAA teams playing again. Some rivalries will be renewed but most likely, majority of the players will play with players from other teams. I highly doubt that one corporate team will be school-based. Of course, as much as possible, these teams want to get the best players they can get so the line-ups will be mixed for sure. 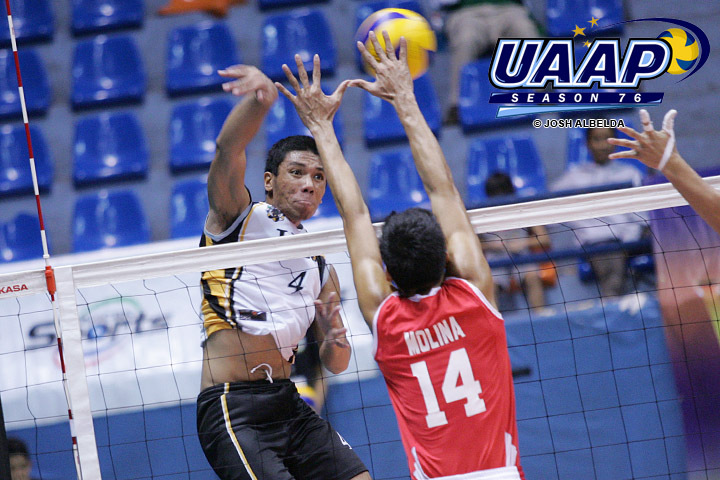 It will also be fun to see them play together, especially the players of UST and FEU, Ateneo and La Salle and many other players who are involved in a rivalry. I also like the intention of TV5 that they will not compete against Shakey’s. I guess it’s enough for Shakey’s to continue on what they do best; host the collegiate games with guest players, and maybe leave all the professional duties to TV5’s Premier Volleyball League. 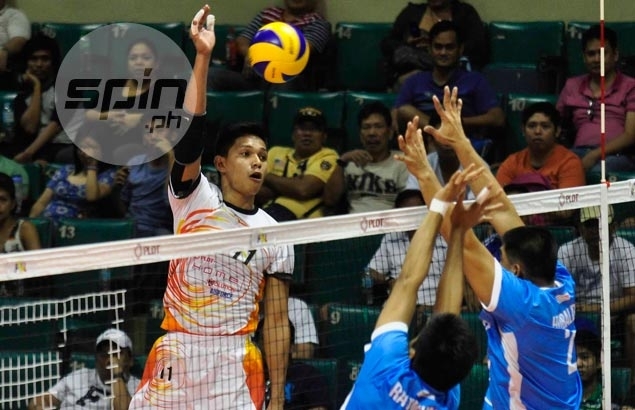 After all, they became famous because of these collegiate teams. 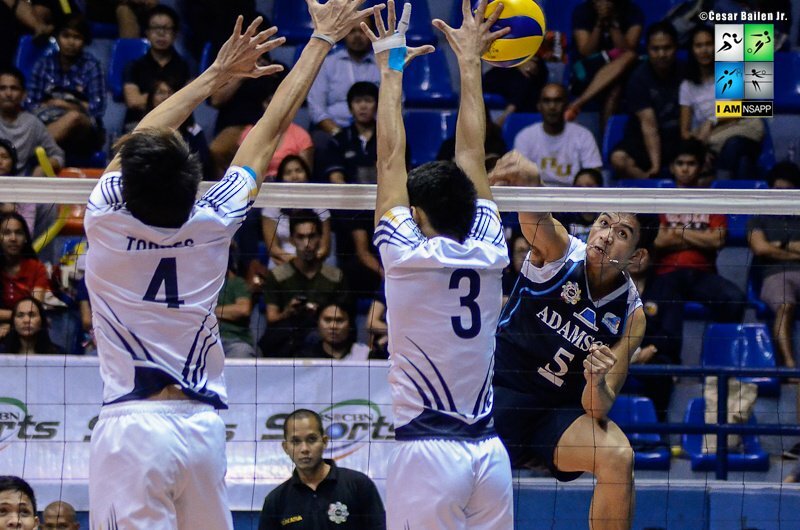 I say just let Shakey’s continue in nurturing and improving these players through these leagues so that in their own mother leagues or just through playing random games, they will still showcase amazing volleyball skills. Shakey’s has done enough already in promoting volleyball and we are all so grateful for that. 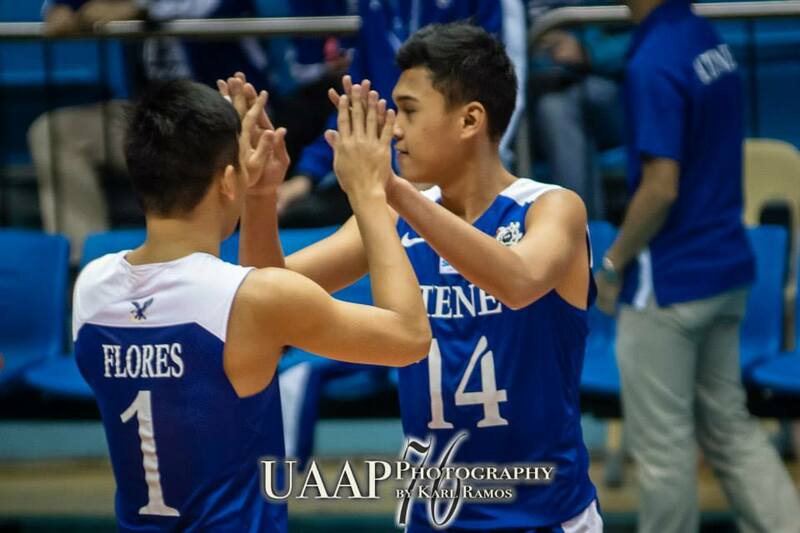 Because of them, the NCAA and UAAP volleyball games are now televised and they are played in bigger venues. 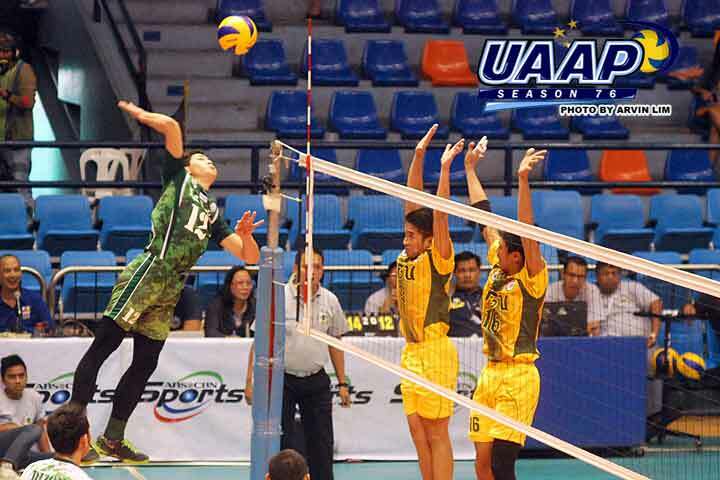 So yes, without Shakey’s, let’s face it, volleyball would still be nothing in the Philippines. 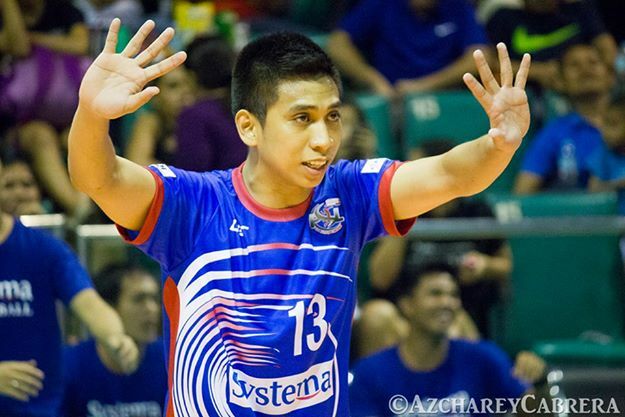 It has been a one-man team for Shakey’s and I guess, it’s time for the other entities to step up and contribute in this stage to promote volleyball even more. 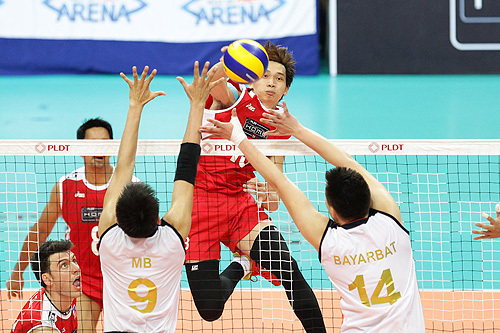 Having a professional league is a very good move especially for Philippine Volleyball. This move will not only make volleyball even more popular but it will also help boost the quality of the games and talent here in the country. I think Philippines is lagging in terms of skills because of the fact that after the UAAP, NCAA or WNCAA, we don’t have any more leagues that these “legendary” players can play in. Sure there is an Open Conference in the V-League or other minor leagues, but these leagues are only short-time leagues which is why the skills don’t get developed. Instead of having constant training, and also getting more exposure through the games or maybe even through foreign coaches and players, we are just limited to a 3-month league. Of course, these things result to the players not being in shape in time for certain tournaments. I remember Suzanne Roces’s case in her guest player stint with Ateneo last summer; she wasn’t in condition because she rested for like months since her last tournament was last September 2011, which is why she had a hard time playing and keeping up with the Ateneo Lady Eagles. It was only in Sandugo that she was able to regain her old form and body back. From this, we can already say that we really need a pro league, one where there would be a lot of conferences to play in. With constant exposure and training and support from different teams, our players will be able to enhance their skills and play on a higher level. Aside from these, I really think having a professional league will contribute in having a very competitive National Team. This is what the Turks did before in their Aroma Turkish Leagues; they hired a couple of foreign coaches and players to play in their league and in return, they were able to learn from them in terms of skills, training and many other things. Needless to say, it was a mutual sort of thing. Of course, these foreign players and coaches contributed well in helping Turkey in their program, but Turkey also helped them financially by paying a good amount of money. I guess we can all start from here and mirror their program to ours. After all, Turkey was not in the volleyball scene before and just recently, they having been reaping their efforts by winning 3rd place in the FIVB World Grand Prix. The progress is not that fast. It was a slow thing and they had to take several steps before they accomplished this. It took approximately 5 years for them to achieve this. Of course, it involves a lot of money, and that’s where the sponsors here in the Philippines can come in! Hopefully, with MVP’s support and all the other sports aficionados who are rich, maybe we can also tap foreign coaches and players to replicate what Turkey has done. Of course, these things do not only pertain to the foreigners but also the local players who should have very good compensation to be motivated to play and to choose to play volleyball after graduating instead of the usual work. For the players to get motivated, I say make them earn like 50,000 pesos a month. That is enough I guess considering that the PBA companies pay their players roughly around 200,000 pesos a month. So compared to that, this is still a cheap investment. It just really needs the passion and willingness of these people to support the sport. If we follow these, then we can see a much improved volleyball for the Philippines. With proper exposure, it will also motivate the kids, especially the girls, to play volleyball and to hone their skills as early as 7 or 8. It’s really nice to see people working together for Philippine volleyball. I can’t wait for this and I am so excited about it. I really hope it will be successful! 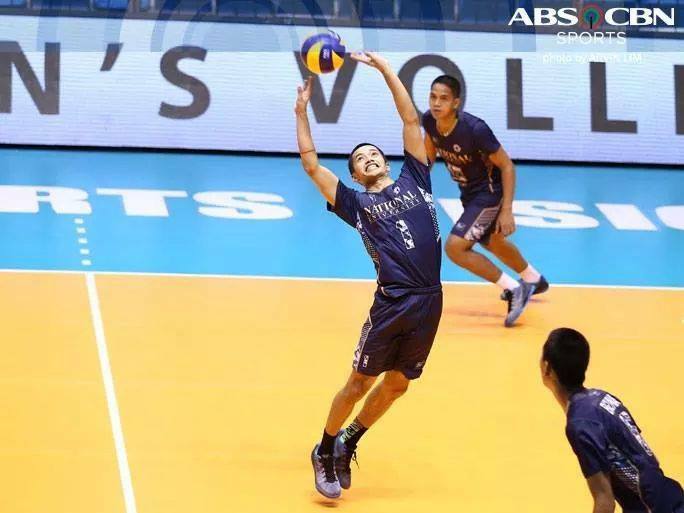 It’s really time to put volleyball on the map among Filipinos!